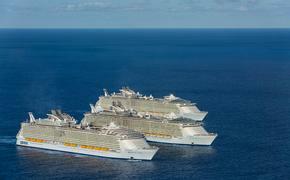 American Cruise Lines is partnering with communications firm FleishmanHillard on a brand awareness campaign. The two companies worked together last year to promote the launch of the Queen of the Mississippi, the first new riverboat on the Mississippi River in nearly 20 years. The new relationship is broader and designed to showcase all of American Cruise Lines’ itineraries. 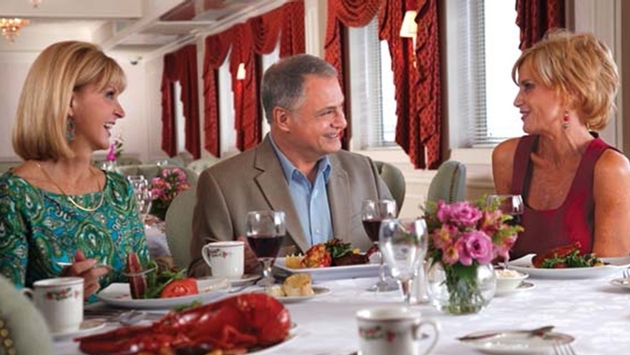 American Cruise Lines currently operates more than 35 itineraries on rivers in the Southeast, Northeast, Pacific Northwest and Alaska, as well as the Mississippi River.